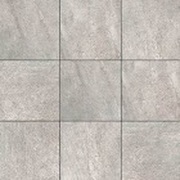 The Avondale Collection – Glazed Porcelain Floor and Glazed Ceramic Wall and Mosaic with Reveal Imaging. 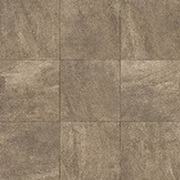 Stunning in its depth and movement, Avondale from Daltile will transform any space. Neutral colors and softly illuminated tones emulate the warmth of natural limestone. Its deep color tones and moving graphics give it added dimension. 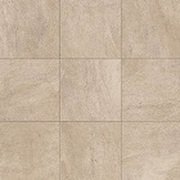 Avondale's porcelain floor tile and complementary ceramic wall and mosaic tiles allow for a wealth of design options. Find gorgeous details within the surface as you explore the many facets of Avondale.